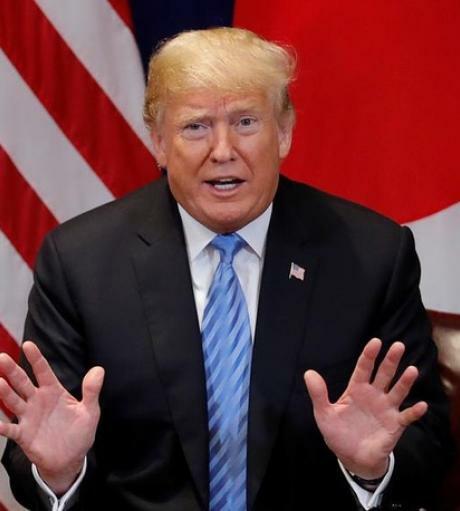 What Do the Midterm Elections Mean for Trump's East Asia Policies?The 2018 midterm elections have revealed that President Trump has only Plan A for his reelection campaign in 2020. Trump will seek to go back to the White House by appealing solely to his core support base. This approach will mostly dictate Trump’s approach to East Asia in the next two years. The president’s par.. 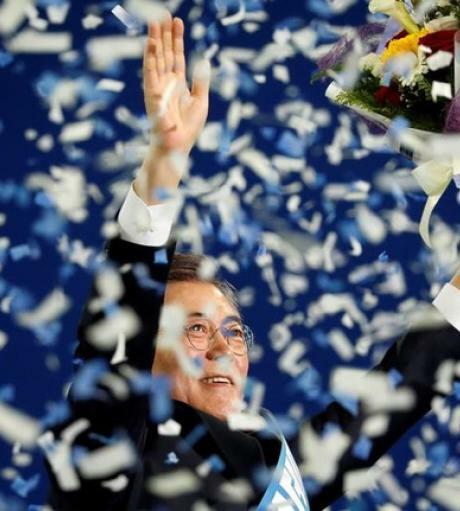 When considering Japan’s politics and diplomacy toward North Korea over the thirty years from the second half of the 1980s four important developments warrant attention: 1) Nakasone’s approach during the Cold War; 2) Kanemaru’s 1990 visit to the North in an effort to normalize relations; 3) Japan’s response and domestic politics reacting to the first nuclear crisis of .. The 73rd Session of the United Nations General AssemblyPresident Moon Jae-in’s New York itinerary was all about sharing the meeting results from the Pyongyang summit he had held with North Korean leader Kim Jong-un: Moon met with President Donald Trump on September 24 to deliver Kim’s off-script messages; then he spoke in front of American experts and academics covering Korean .. 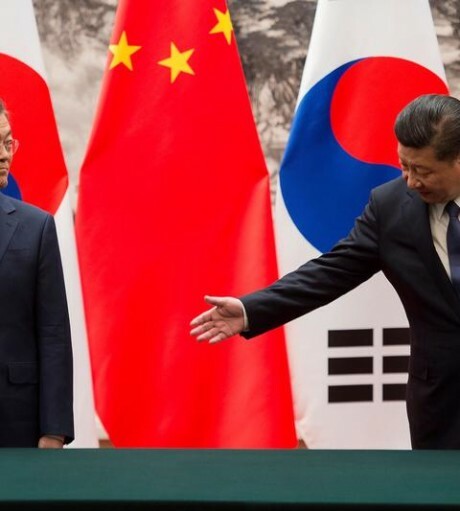 Reviewing the most recent developments in security and military cooperation as well as diplomacy over the Korean Peninsula and the rise of China, this second view of the prospects for Sino-Japanese relations finds hope in what has been transpiring. 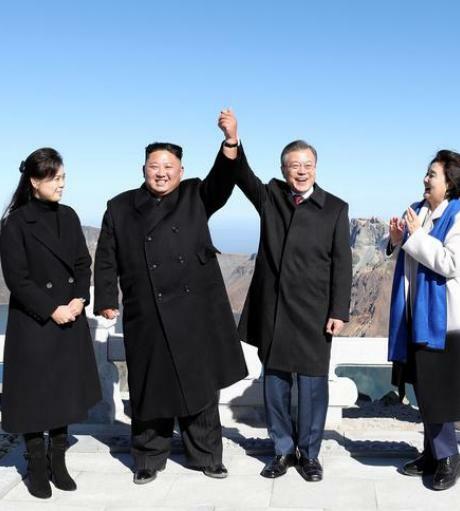 The year 2018 shows signs of being a turning point in the relationship, leading to a win-win outcome for the region. Japan-China Security Coope..